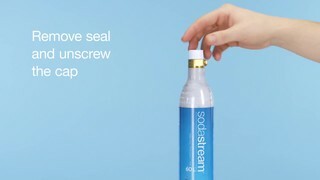 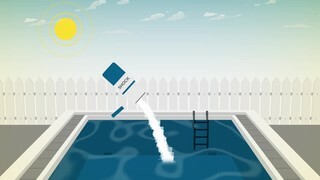 This is a 'How To' video that shows you how to use the SodaStream Source Sparkling Water Maker. 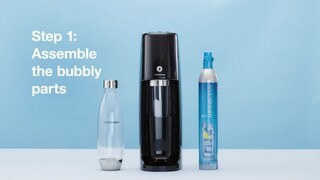 How To Use Your SodaStream Source Sparkling..
SodaStream Fizzi One Touch Sparkling..
Continental TrueContact Tour Tire - TESTED.. 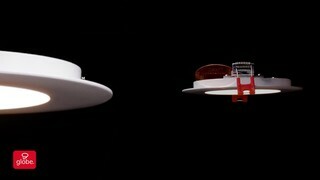 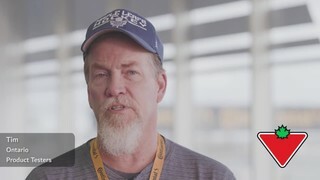 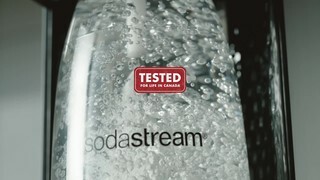 TESTED for Life in Canada - SodaStream.. 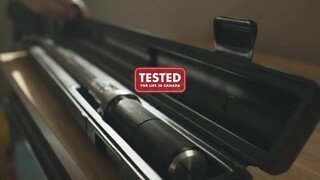 TESTED for Life in Canada - MAXIMUM 1/2-in.. 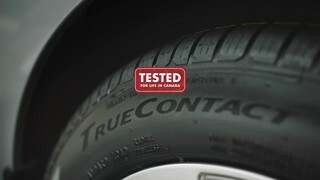 TESTED for Life in Canada - Continental.. 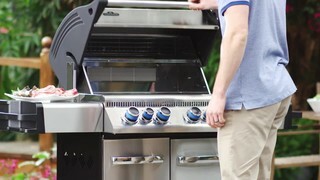 TESTED for Life in Canada - CCM Aspen..
Change the way you clean with the Dyson..
Easy Way to Feed Your Landscape or Garden with Miracle-Gro..